Discover, find answers to common questions and get help! Does polarization affect IQM data? 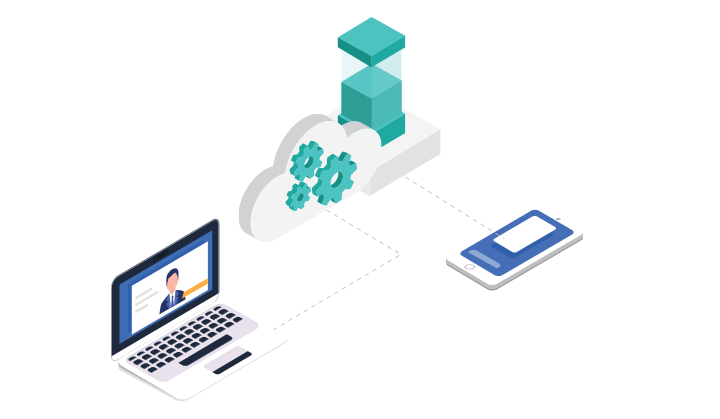 How much do IQM data solutions cost? 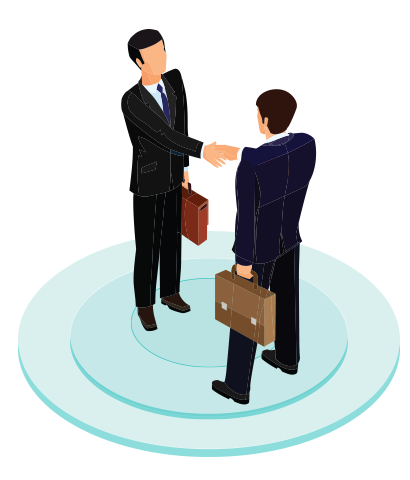 Why should campaigns, candidates or agencies retain IQM solutions? Who are some IQM’s past customers? How does IQM measure customer success? 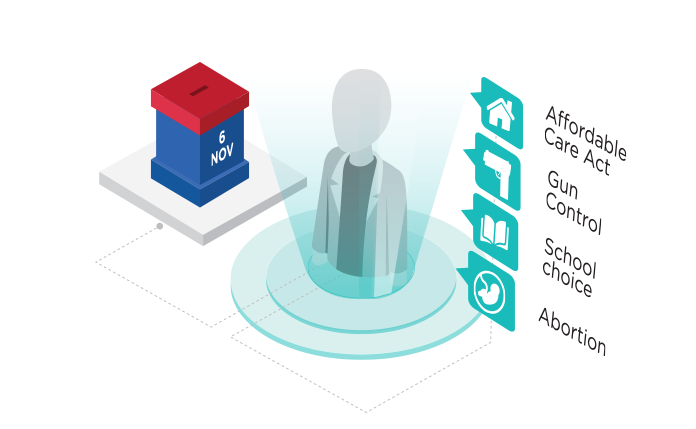 How does IQM protect a voter’s right to privacy? 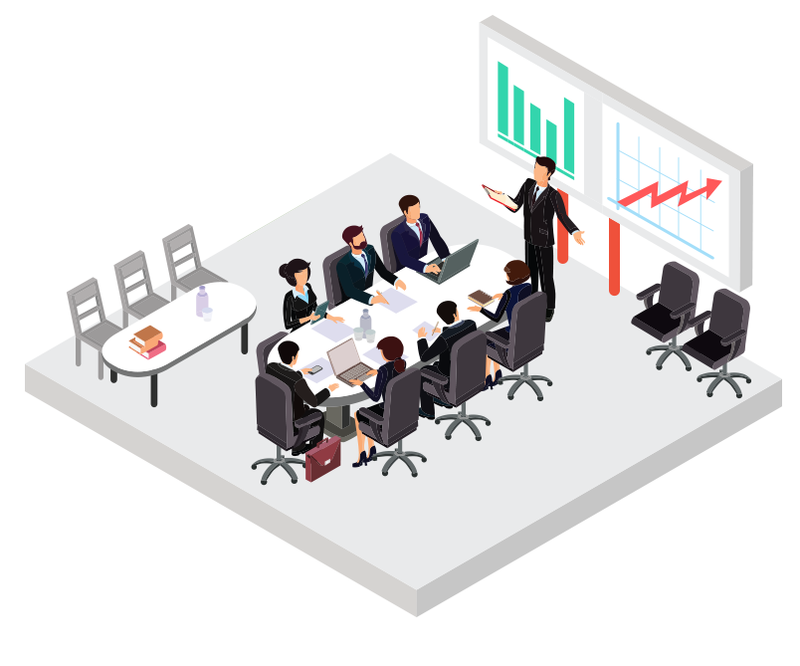 What are IQM policies on data collection, retention and use? IQM is a leading data solutions provider currently specializing in ‘voter matching’ for politicians and organizations. IQM is only data management platform whose sole focus is politics. 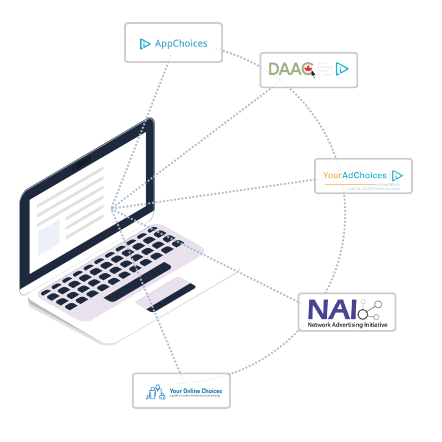 Our proprietary algorithms activate voter-based data, automate ad execution, and optimize advertising interactions across the digital landscape. 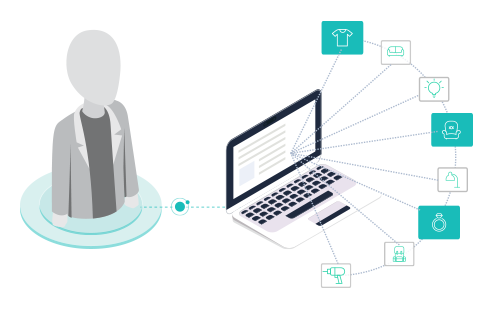 IQM helps campaigns more precisely target audiences and get a clearer picture of how voters are reacting to media, messages, and ads viewed across devices. The tech providers’ applications more accurately measure enthusiasm, open mindedness, and voter motivations before taking an action. The company also generates predictive models of how audiences consume media and advertising messages. This data gives IQM customers deeper insights into their marketing efforts and in turn, develop messages more aligned with an audience. IQM’s predictive voter models break down the consumed media by four attributes. They are positive or negative news and whether a voter’s interest in a topic is based on facts or sensationalism. We then apply a confidence score that measures the accuracy of our findings based on the data provided by the campaigns, plus two layers of machine learning. 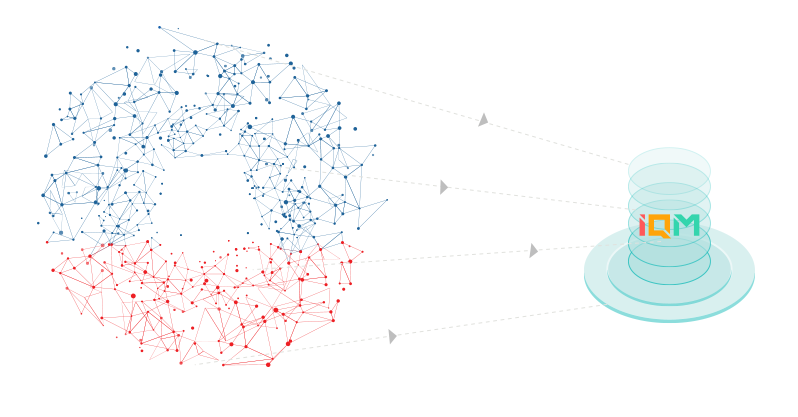 The first layer comes from our data partners and then our own proprietary layer of algorithms. The final result is tabulated on a scale of 0-100. IQM company was co-founded by Bhargav Patel, CEO and Kris Qiu, COO in 2014. The company is now a team of technology experts, developers, entrepreneurs and academics who leverage the power of AI to develop data-based solutions for political campaigns. IQM is a global solutions provider whose focus is on campaigns and candidates in the United States. We want to motivate voters to be more politically active, whether that is by voting for a particular candidate, or an issue or cause they are passionate about. We are less concerned about voter behavior than their media and content consumption habits. That said, We believe the exposure to different points of view is healthy and creates a more informed electorate. An informed voter base is one of the strongest deterrents to political polarization. We make every effort to train our system with a cross-sectional and representative population data set as well. 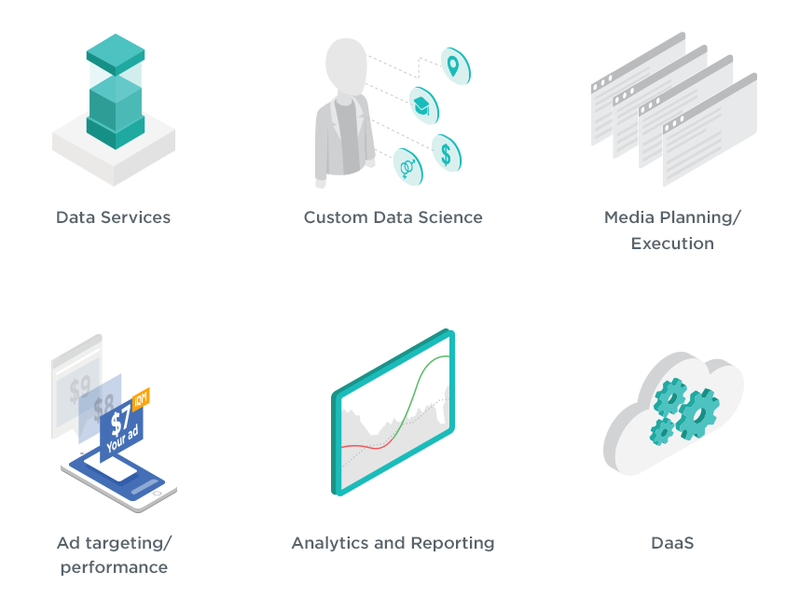 IQM charges service fees for data services, custom data science services, media planning/execution, ad targeting/performance, and analytics and reporting, IQM service fees may be applied on a subscription or data-as-a-service (DaaS) basis. Increasingly as national, regional and local politics has become divided, a campaigns’ ability to both mobilize their own voter base and convince undecided voters to act are vital to a win on Election Day. Since the 2008 election of Barack Obama, the role of insightful and robust voter data combined with AI solutions has grown by leaps and bounds. 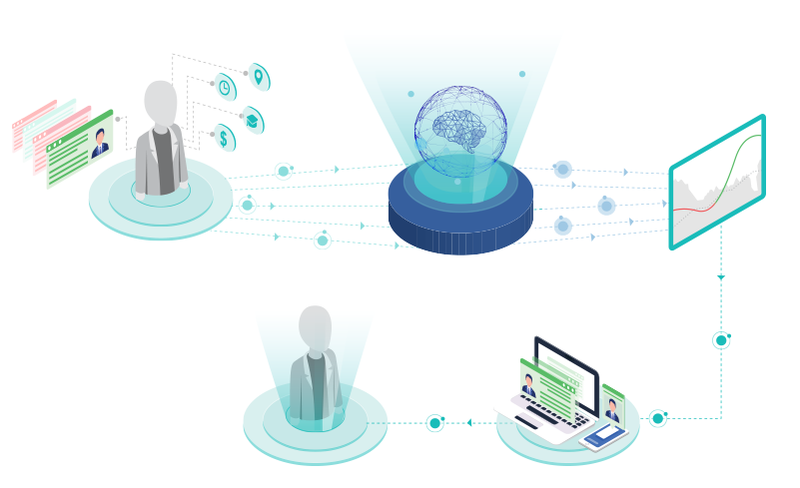 Our models for measuring influenceable voter mindset (defined by how a person is consuming digital news and information about a candidate) empowers campaigns to make more informed decisions on messaging, frequency, and where to publish a candidate’s digital content. 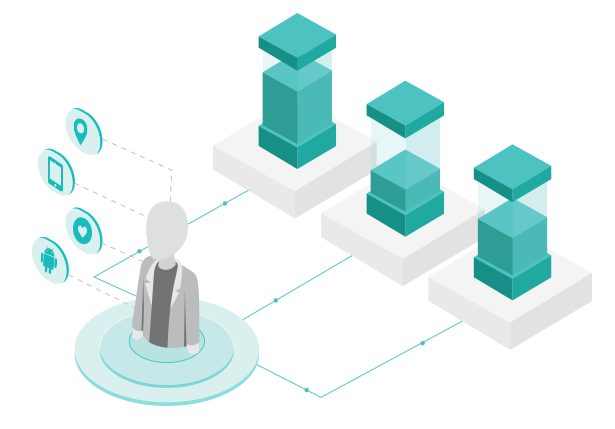 IQM uses artificial intelligence and machine learning to make a decision about a set of variables, for example, how much a customer should spend on digital advertisements, their timing and on which platforms. When campaigns partner with IQM, candidates develop more compelling messages across the entire digital landscape targeted to their base, yet intelligent enough to persuade influenceable voters to go to the polls. IQM has worked and is currently engaged with several campaigns across the U.S.
We look for a measurable increase in positive media consumption, naturally campaigns wins and an ability to save campaigns resources and money spent on messages that won’t reach open-minded voters. IQM is committed to protecting the privacy of voters. 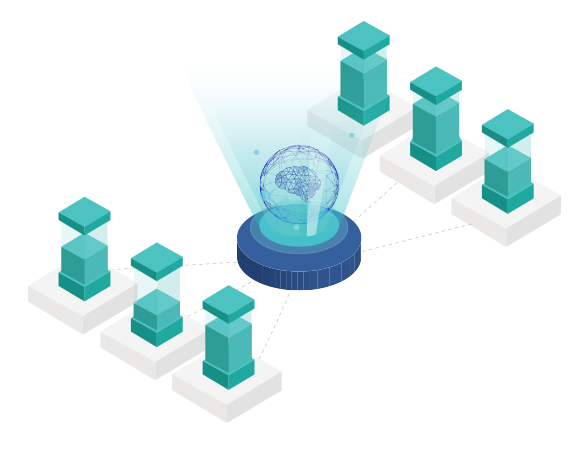 When we process information about them via our Platform and the users of our Website, we adhere to applicable industry guidelines, and will continue to review and update our Policy and procedures to ensure the safety and protection of personal information. 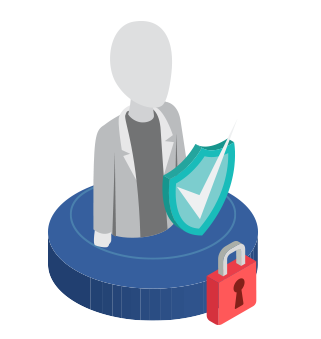 IQM is an active member of the industry associations that govern the policies around online consumer privacy in the context of interest-based advertising, including: the Digital Advertising Alliance (DAA) in the US, EU, and Canada. IQM complies with the DAA Self-Regulatory Principles for Online Behavioral Advertising and their Application to the Mobile Environment. http://digitaladvertisingalliance.org. We believe that these programs’ principles help protect individual consumer privacy, and we adhere to DAA principles. The information IQM collects includes common information found in every communication sent over the Internet, from which we infer such things as browser type, operating system, browser language, Internet Protocol (IP) address; Internet Service Provider, and mobile advertising identifier, for mobile devices such as smartphones and tablets. IQM's customers may use the platform to collect data regarding voter interactions with them, including their use of our clients’ sites and mobile apps, the sites and apps our clients advertise on, and other pages on the Internet. IQM may also receive Precise Location Data generated from your use of your mobile device, such as the latitude/longitude coordinates provided by a mobile app publisher or other media supply source in conjunction with the opportunity to purchase advertising inventory. 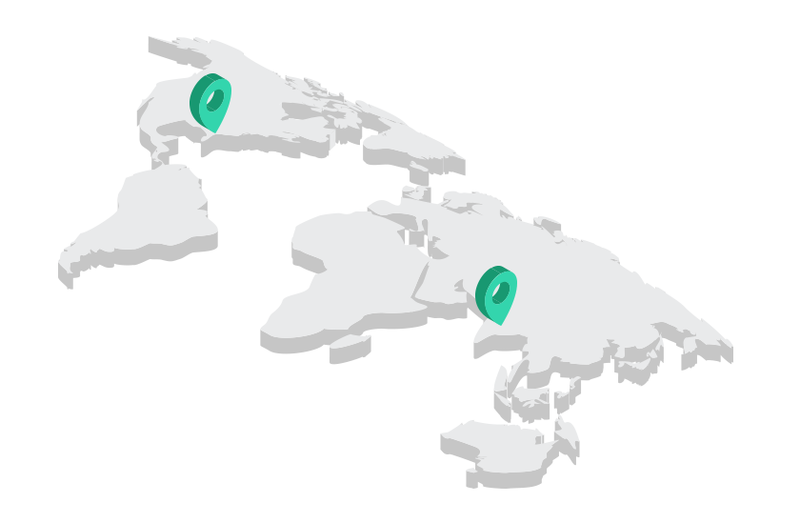 IQM may transfer such Precise Location Data to clients and partners, including for use in targeting ads based on the current location of the device. Those individual mobile app publishers or other media sources are responsible for enabling voters to provide or withdraw consent with respect to the collection and use of your Precise Location Data. Our clients (the cause or campaign who retains our services) own the data and in turn, share it with IQM. In the past two years, IQM has also developed data partnerships with L2 Political and HaystaqDNA, respected organizations in political sphere, who maintain their own compliance and privacy standards. For any data shared with us, we ensure it remains encrypted and only then apply our proprietary knowledge layer to the voter profiles. 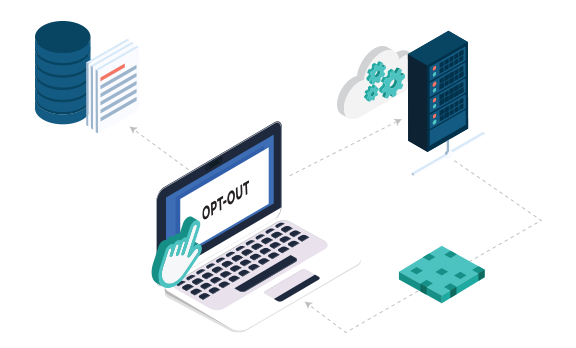 Because consumers and users often misunderstand unsubscribing and opting out options online, IQM has also created an infographic that details the entire opt-out process. Advertising supports the free Internet. Not all advertising shown is relevant to consumers interests, though. Interest-based advertising is content that tries to make ads more interesting and relevant to you specifically-based on the types of sites you visit online and other information that does not personally identify you. We conduct interest-based advertising on our Website, and work with our clients to help them do the same on their websites and apps. Without interest-based advertising, consumers would still see ads on the Internet. However, those ads will likely have nothing to do with products or services you care about. With interest-based advertising, the content you consume online is more tailored to your interests. There is also a second benefit. Companies that create websites and apps rely on the revenue from interest-based advertising to support the rich array of content they produce. Without that revenue, the content would either be unavailable or consumers would have to pay for it. 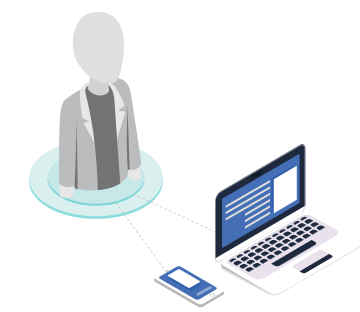 In some cases, IQM is able to infer within a reasonable probability that a particular computer or mobile device should be associated with the same IQM ID that we have previously assigned to another computer or mobile device. In other words, in such cases we are able to infer that a device (e.g. your computer) and another device (e.g. your smartphone) are used by the same user. Where we are able to make such inferences, we may use this information to deliver targeted ads across multiple computers or devices, and to improve the services we provide to our clients. This is sometimes referred to as cross-device advertising.